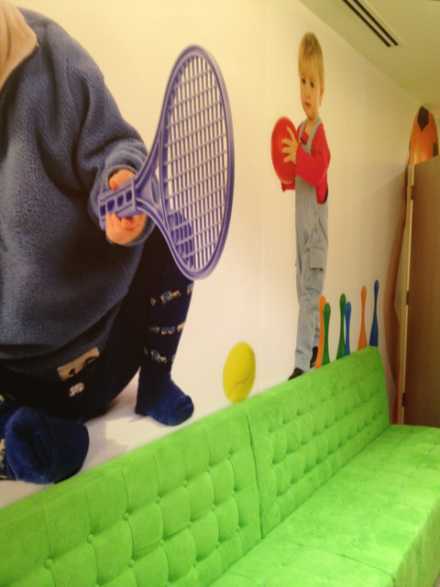 Located beside the washroom on level 3, just next to the lifts. 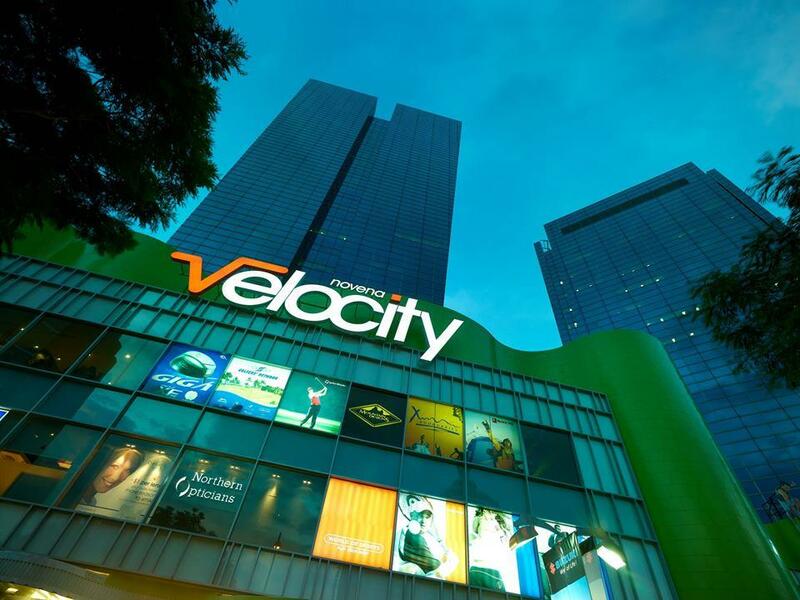 Velocity outdoor sporting goods store in Novena Mall has two dedicated nursing rooms for moms to brestfeed and breastpump for babies. A cushioned bench for family members and a sink. Come with doors that can be locked and electric sockets. Rooms are large enough to fit an average size stroller. Cushioned bench that is long enough to place personal belongings. 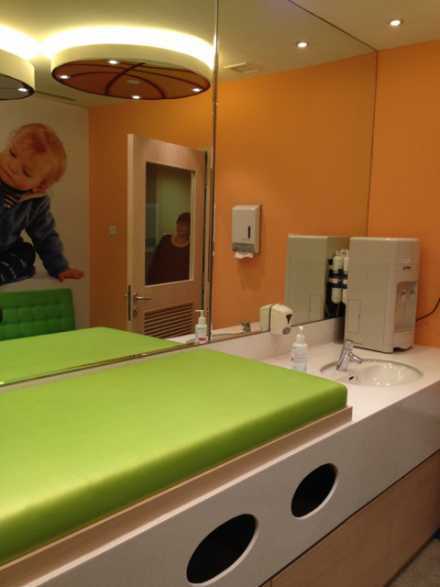 The long diaper changing bench, waiting area for family members, nursing rooms can be locked for extra privacy. Cozy atmosphere, clean and bright, nice decor.